Thank you to everyone who contributed to questions on food waste! We compiled all your responses and sent a report to the Food Waste in England Inquiry, run by the UK Parliamentary Committee for Environment, Food & Rural Affairs. You cast a total of 4,583 votes and made 36 comments. Comments came from across the UK with a representation mostly of people between the ages of 15 and 55, as the map and graph for the most voted on question, ‘New building developments should include allotments’ shows. You are very willing to experiment with new ideas. 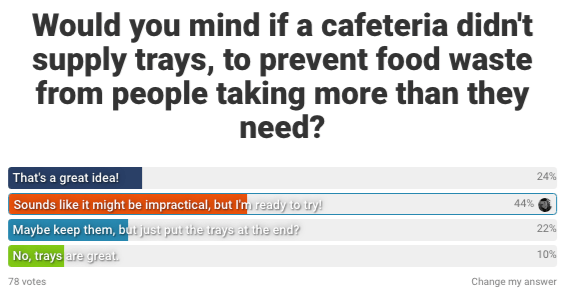 68% of you think tray-less cafeterias are a great idea or something that you’d be ready to try. Allotments and community level solutions are popular – with 85% agreeing that new building developments should include allotments and 89% of you (with 11% neutral) agreeing that all households should have access to a food waste digester. However, it is worth noting that there is a contrast between those who agree that allotments should be part of new developments (89%), versus those who would like an allotment (54%) – possibly we need to ask how many of you have a garden or an allotment already! 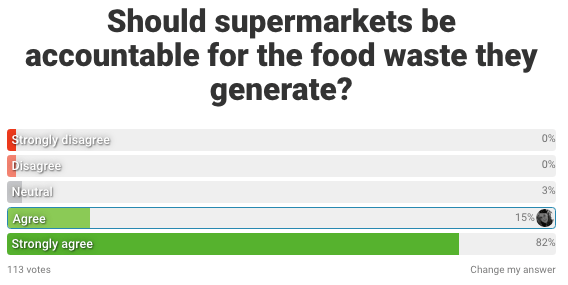 Most of you agree that ‘Supermarkets should be accountable for the food waste they generate’. There is also a strong positive correlation, between those of you who strongly agree that ‘New housing developments should include allotments’ and those who strongly agree that ‘Supermarkets should be accountable for the food waste they generate’. However, Tom Gibson cautioned not create perverse incentives such as to dump waste illegally if introducing policies for charging for food waste removal, or in requiring supermarkets to donate waste food to homeless shelters and schools – offsetting the food waste problem to another organisation. You have mixed responses to date labelling. 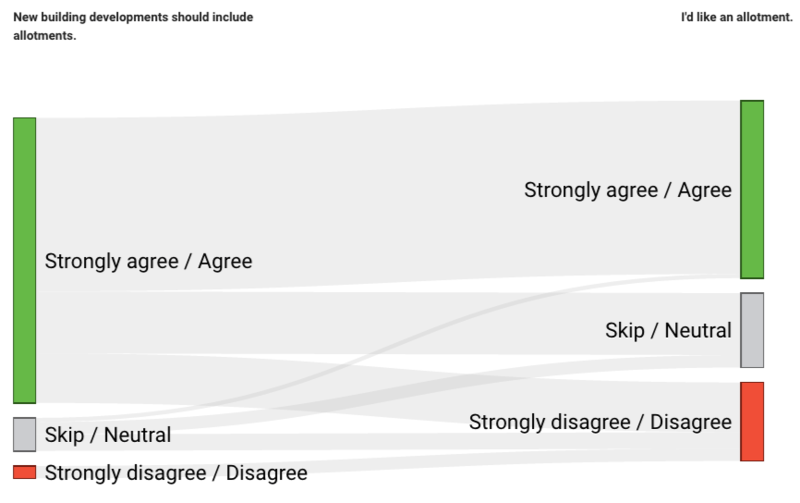 Of the respondents who answered both questions, of those who would like to see standardised date labelling, 45% said they don’t pay attention to use-by dates. Comparing the vote responses of ‘Do you pay attention to use by dates?’ with ‘Standardise date labelling on food to reduce food waste’. Plus, 81% of you stated that you did not worry about re-heating leftover food. 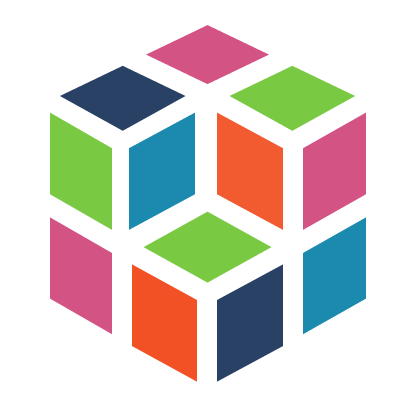 You can explore all the results on the website, and read the 11 page report in full [Google Drive Document], which includes the comments and a breakdown of all the votes. The committee has yet to set a date for their next meeting, but given it’s coming up to political party conference time, we wouldn’t expect it to happen until at least October. We will keep you posted on what happens.